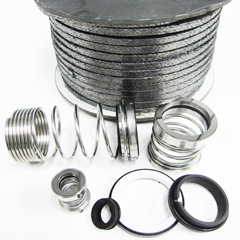 Aflex is able to offer various types of seal suitable for use on the Japanese/ European make pumps. We also provide gland packing to mechanical seal conversion. We are able to retrofit the existing seal to double seal for cargo pumps. Kindly contact us for more information.